Beyonce and JAY-Z have stunned music fans by purchasing a Bel Air mansion located in the exclusive LA neighbourhood of Bel Air. 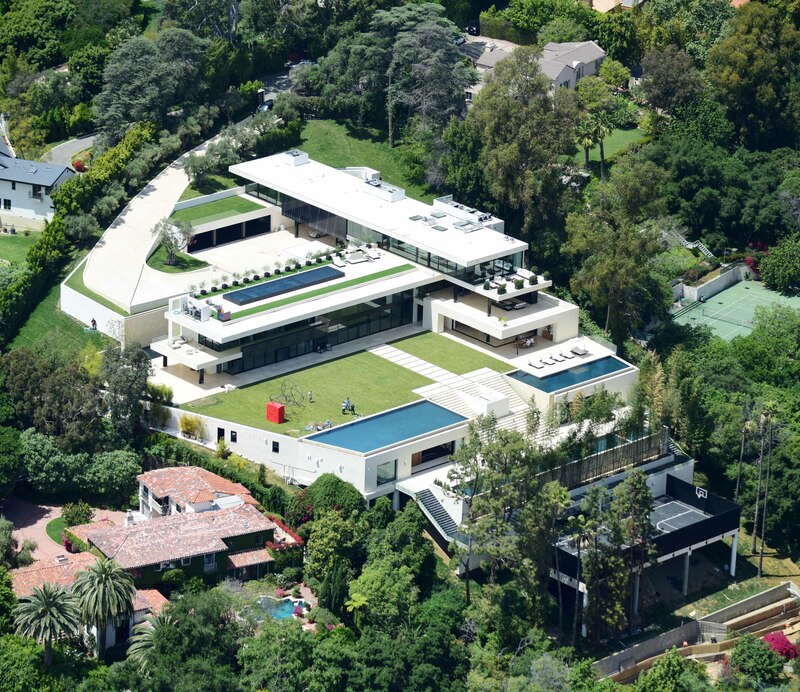 The jaw-dropping home, which was privately listed for $135 million, is 30,000-square-feet and features four swimming pools, eight bedrooms, 11 bathrooms and a huge kitchen. The Bel Air mansion also includes a rooftop helipad, 15-car garage and spa – complete with fitness centre and 12-person whirlpool. It’s not currently clear when the couple plan to officially relocate from their current Malibu beach home. However its clear that the family, which now includes twins Rumi Carter and Sir Carter, will have plenty of space. Meanwhile, it was recently reported that Beyonce is currently working on a new documentary about her previous ‘Lemonade’ tour. The personal project will also give fans an exclusive look at her life of the past two years, including the birth of her new baby twins.